The terms “Luxury” and “Exclusivity” are often used, if not interchangeably, then at least with a high degree of overlap. Social networks, on the other hand, are all about openness and sharing. 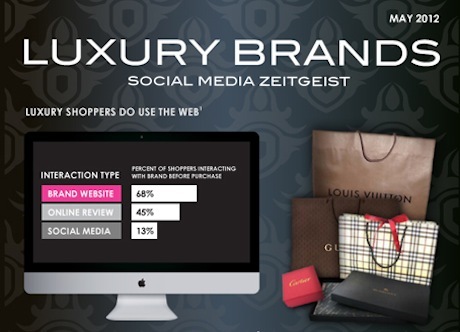 Shouldn’t luxury brands shun social marketing? The experience of luxury brands like Tiffany & Co and Burberry suggest otherwise: social and mobile marketing have paid enormous dividends for both of those brands, so why the apparent contradiction? You may have heard some of the buzz about Pinterest, one of the newest social networks on the block, but you might not know how much of this excitement is warranted, and how much is pure hype. Suffice to say, in the history of social networks, never has a service risen so far, so fast; and never has a social network started to deliver lucrative customers to business so quickly. 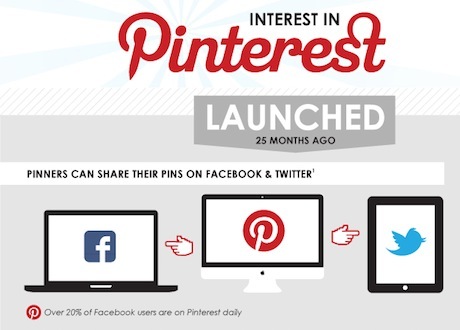 Read on to understand how Pinterest can help your brand.